Is there a special occasion coming up that requires an impressive gift but you’re not quite sure if your budget can stretch? 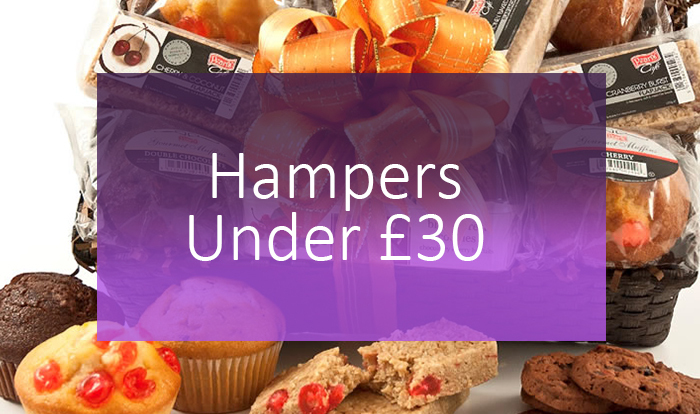 We have a fantastic range of luxurious hampers under £30 so you can get the perfect gift without skimping on quality. 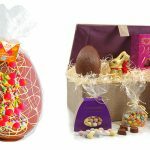 Take a look at some of our popular hampers below! 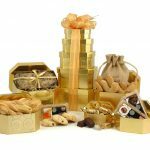 Perfect for the tee totaler, this gorgeous little hamper has a fantastic array of sweet treats for the recipient to tuck into. Treat them to wonderful mini marshmallows, delicious fudge and so much more, all housed inside a re-usable wooden bowl. Buy it today and have it sent right to their door with a personalised message included. 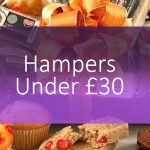 You can see more of our hampers under £30 here. Treat the lucky recipient to a lazy morning in pamper session with this beautiful gift. 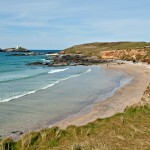 The reusable batch tub is packed with pampering bath-time products that contain sea kelp extract. Each product is infused with Vitamin E, Vitamin A, Pro Vitamin B5, Cocoa Butter, Mango Butter and Evening Primrose Oil. 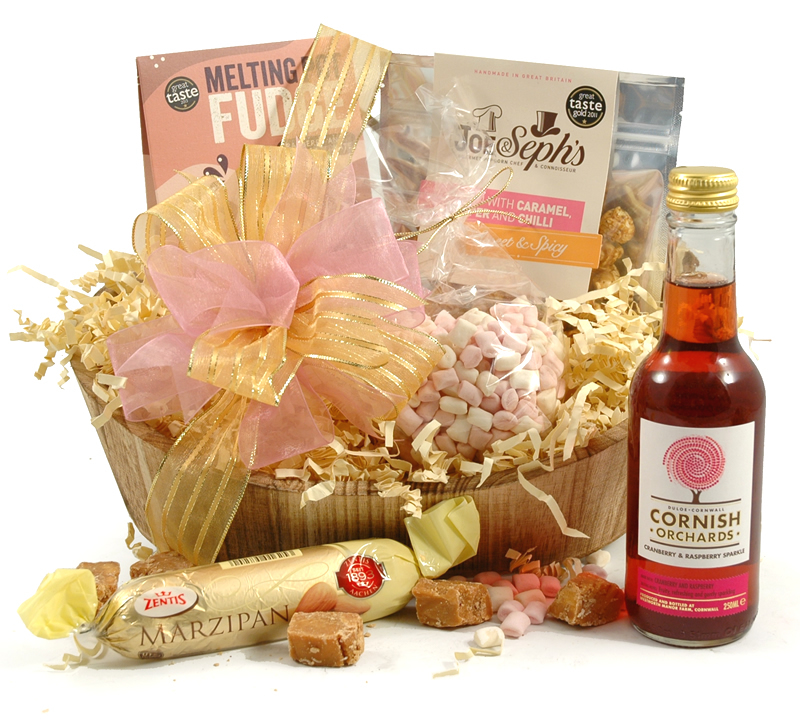 Have this hamper sent straight to the UK address of your choice, with a personalised message included. 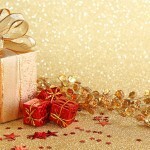 If you’re buying for more than one person, you can deliver to multiple addresses in one order too! 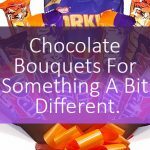 A bountiful bouquet of chocolate sure beats a bunch of flowers, especially if you’re gifting to a chocoholic! 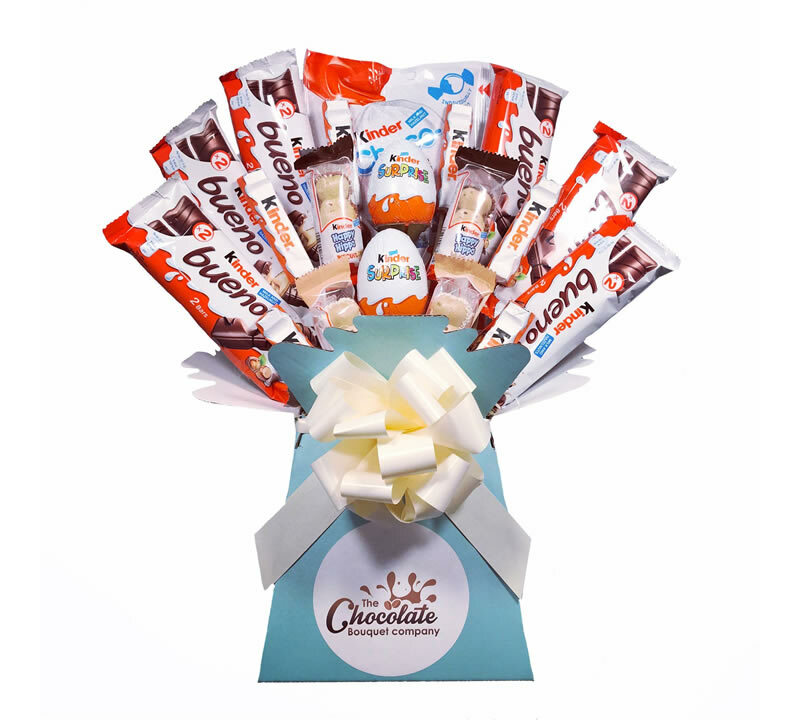 This chocolate bouquet is packed with all kinds of Kinder treats. Have this impressive hamper delivered straight to the recipients address,and include a personalised message too! Celebrating a new arrival and want to congratulate the happy parents? 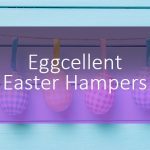 This beautiful gift basket is a fantastic hamper under £30 that won’t break the bank account, but still offers a touch of luxury. Filled with lots of essentials for a newborn.